Dr Kate Selway is an Earth scientist who is passionate about understanding how our amazing planet works. Like a doctor taking an x-ray, Kate makes measurements on the Earth's surface to peer deep inside it. She runs mathematical models of her data to understand processes going on hundreds of kilometers beneath our feet. Kate is currently focused on understanding why plate tectonics happens, knowing where to explore for ore deposits, and improving measurements of ice loss from ice sheets. Kate was awarded her PhD from the University of Adelaide in 2007, where she continued working in research positions, including an ARC Postdoctoral Fellowship, until 2012. She then worked abroad in postdoctoral research positions at Yale University (2012-2013), Columbia University (2013-2015) and the University of Oslo (2015-2016). In 2017 Kate returned to Australia to commence an ARC Future Fellowship at Macquarie University. 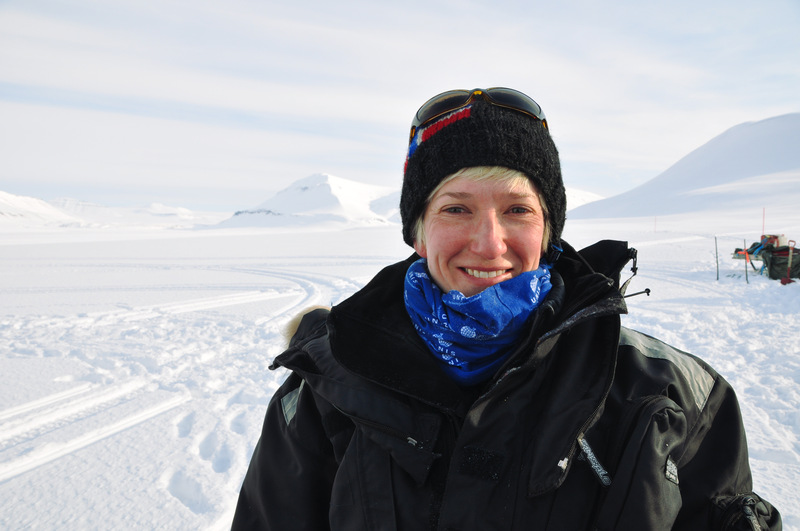 Kate's has led research teams in the deserts of central Australia, the savannas of East Africa, and the frozen expanses of the Greenland and Antarctic ice sheets. She relishes the skills, perspectives and experiences that a life in science has given her. Through media and outreach work, Kate seeks to encourage others to share her excitement about our planet.